You can always look forward to something fun happening in Clifton Park and the Capital Region. For the weekend of April 12-14, there will be a Guitar Show at the Saratoga Springs City Center, Empire State Comic Con will take place in Albany, and even more events will be going on! Whether you’re a new guitar player or an experienced one, the annual Capital Region Guitar Show is a fun event to attend. 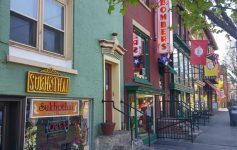 Dealers throughout the Northeast will be on hand at the Saratoga Springs City Center and ready to buy, sell, trade, or appraise your musical equipment. There will also be an interactive Les Paul display for guitar enthusiasts. Unleash your inner geek and check out the 2019 Empire State Comic Con at the Albany Capital Center. This three-day comic and pop culture convention will feature popular celebrities, vendors, hard-to-find toys and collectibles, and more. Calvin Berger: A Musical is based loosely on Edmond Rostand’s play Cyrano de Bergerac, and it will be presented at the Clifton Park-Halfmoon Public Library this weekend by the Not So Common Players. Seating is first come, first served, and doors will open about 30 minutes before show times. This Friday, the St. Anne’s Institute will host the 2019 Wine, Dine & Stein: Broadway Bash at the Normanside Country Club in Delmar. Join them for this wonderful evening of wine, beer, and spirits tasting, delicious food stations, desserts, and community awards. 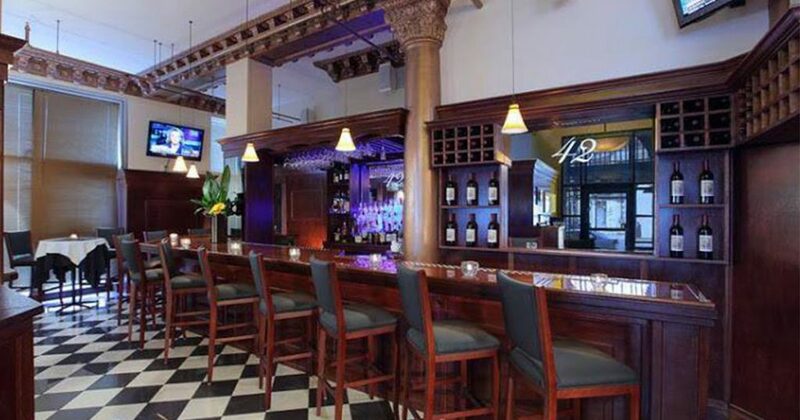 Plan a trip to downtown Albany and take advantage of all the amazing deals and specials during Restaurant Week. Beginning this Saturday, participating downtown Albany restaurants will offer three-course meals for the fixed price of $25 (valued at a minimum of $35). Stop by the Rexford Fire Station on Saturday and browse a great selection of items at the Annual Spring Craft & Vendor Fair. From 10:00am-4:00pm, there will be a used book sale, bake sale, prize drawings, and more. Donations will be accepted for the local food pantry. Enter a world of science and wizardry at miSci’s exciting Harry Potter-themed event on Saturday from 11:00am-4:00pm. This family-friendly magical and educational experience will include a variety of demonstrations and activities. There will be something for everyone! On Saturday night, the Shen Foundation’s 8th Annual Green & White Gala will take place at the Hilton Garden Inn Clifton Park. 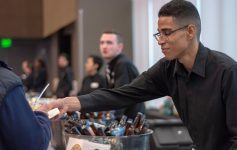 This gala is the Foundation’s main source of funding each year, and it will feature catering by the Hilton Garden Inn, a musical performance by Soul Session, and more. Looking to stretch your legs? A Woods Walk will be held at Woodlawn Preserve in Schenectady this Saturday from 10:00am-5:00pm. 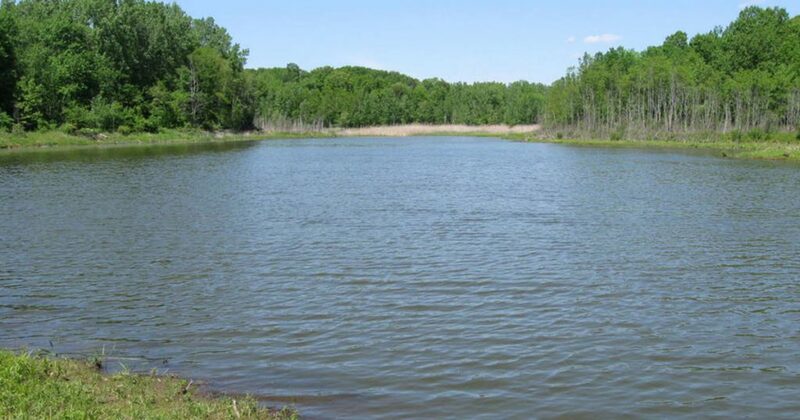 Take a walk through the preserve and learn about aquatic invasive species from Jeff Kehoe, the Vice-Chair of the Capital District NYFOA chapter. 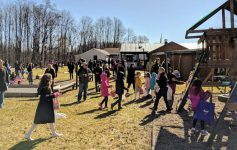 Visit Kulak’s Nursery & Landscaping in Rexford with the kids this Sunday and enjoy their annual Easter event. See the Easter Bunny, pet the farm animals, and plant wheat grass for their Easter egg. Admission is $5 per family.